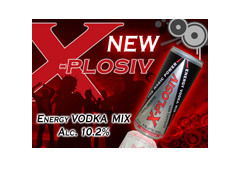 X-Plosiv Energy Drink is a non-bitter and non-medicine flavoured Energy Drink. Melchers products are better tasting and are priced lower than the ‘so called’ market leaders. 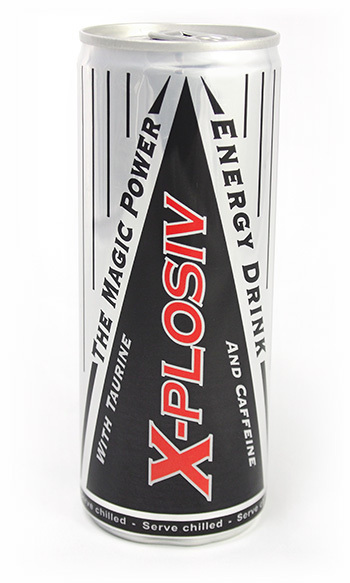 X-Plosiv offers incomparable taste as only the very finest ingredients are used and provides the level of energy that can only come from the very best. X-Plosiv is a drink that, due to its exceptional composition, provides the body with extra energy during times of increased physical strain or stress.